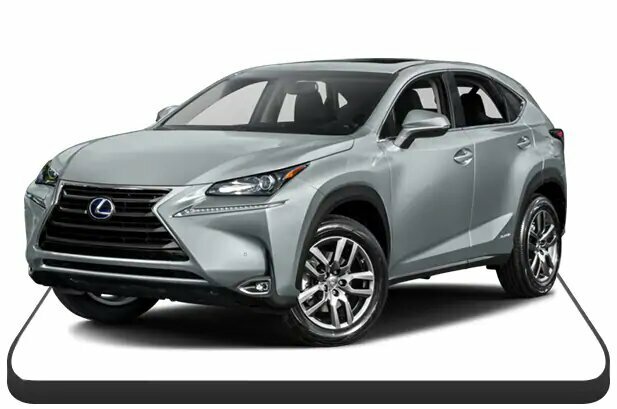 Lexus of Richmond Hill | What’s Your Vehicle Worth? 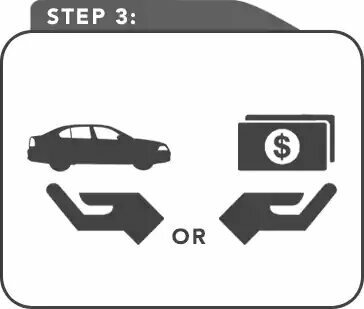 At Lexus of Richmond Hill, we offer you a convenient way of trading your used vehicle for a brand new one. 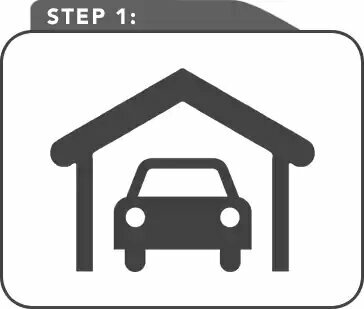 Our experts will gladly evaluate your vehicle and give you its best resale value. 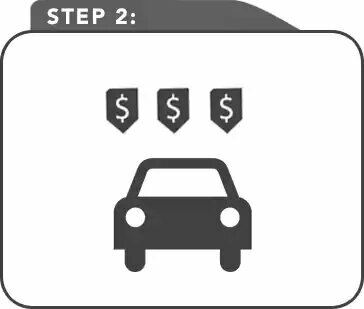 You might be surprised at how much your vehicle is actually worth and how little you have to put towards a new one. We have a wide selection of new and pre-owned vehicles to choose from.